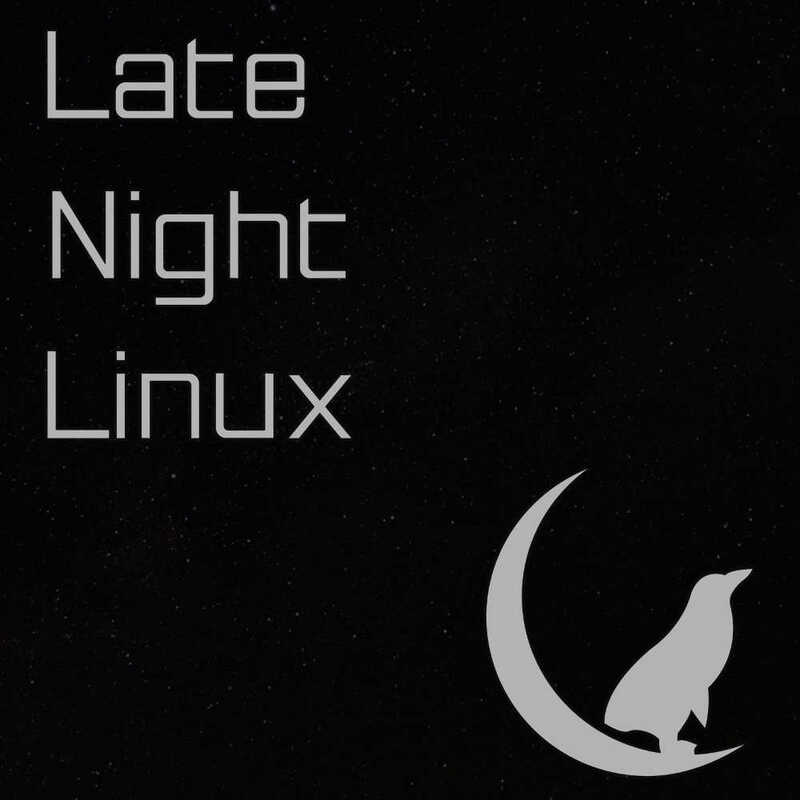 In Episode 01 of Late Night Linux we talk about Desktop Linux market share, KDE Neon, Ubuntu Touch, what we think will happen in 2017, CyanogenMod becoming Lineage OS and loads more. 3% market share on the desktop? All four of us give a couple of predictions each for 2017. Truly enjoyed the first show. Keep up the good work. Looking forward to many more. Great job guys, will be a regular listener. Keep up the great work! That makes me think that Chromebooks are counted as part of the Linux number. I feel like I see Macs everywhere but I never come across someone else using Linux out in public. It’s hard to believe it would only be a factor two or three less common than MacOS without including Chromebooks. Jesse, the percentage changes don’t have to add up to 0 because they are percentages of percentages. For example, Linux is up 14%, but it only has 3% total. This means that Linux had 2.6% last year (2.6% * 1.14 = 3%).